The news is brought by the angel Gabriel. The lore of angels and archangels is charming, but most of what we think we know about them are legends? In the Old Testament, especially in the older parts, what we might call angels are simply manifestations of God the Father. For example, the "angel" with whom Jacob wrestled (see Genesis 32) was actually identified only as a "man", whom Jacob later identified as the Lord. Hosea, speaking of Jacob, calls the entity with whom Jacob wrestled both "God" and "the Messenger". 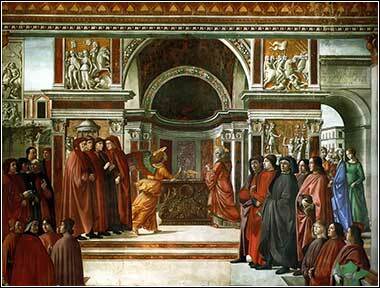 Much later than Jacob, though, Daniel encounters Gabriel (Daniel 8), who is not called an angel, but a man. Still, this Gabriel is a being separate from God Himself (in fact, in Daniel 8, Daniel can hear God giving Gabriel orders). And in Daniel 9, Daniel says that Gabriel "flies swiftly" — perhaps the only Scriptural basis for angels being depicted with great wings. As for archangels, only one is named in the Protestant Bible, the archangel Michael, and he is termed such only in a passing reference in the Epistle of Jude. 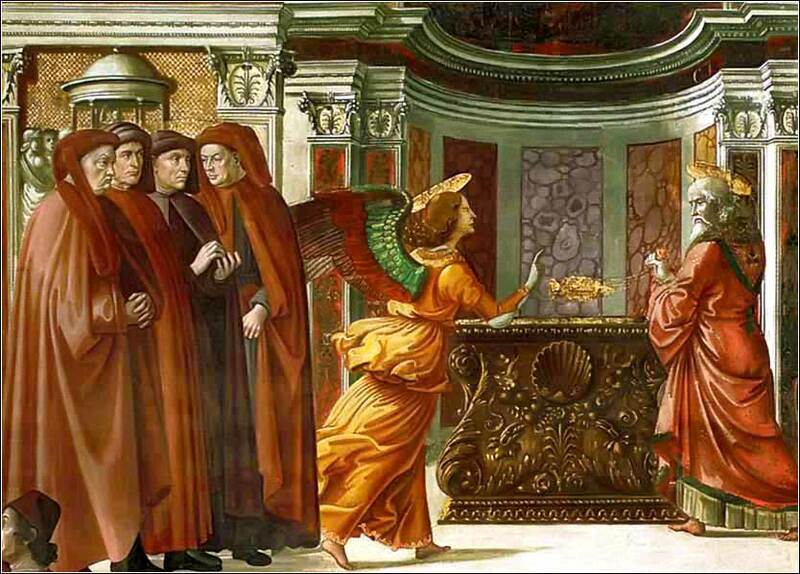 Raphael appears as "one of the seven angels who stand and serve before the Glory of the Lord" in Tobit 12:15, which is part of the Catholic and Orthodox Bibles, but is part of the Protestant Apocrypha.